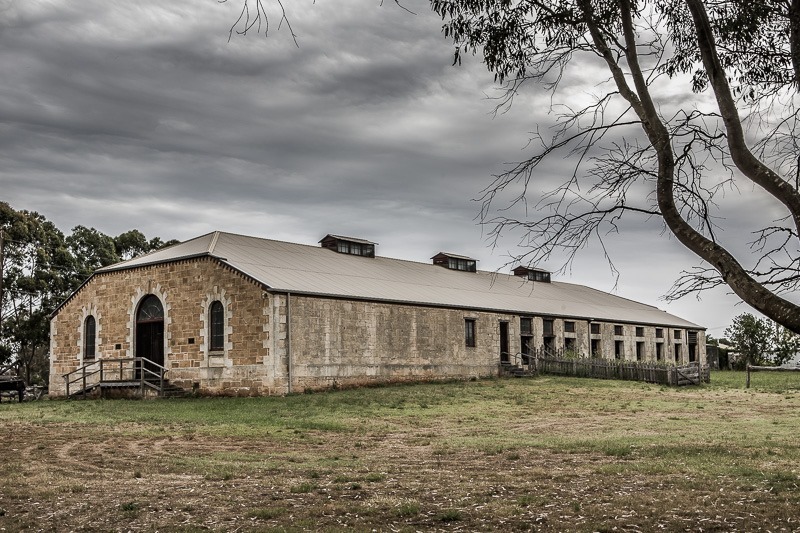 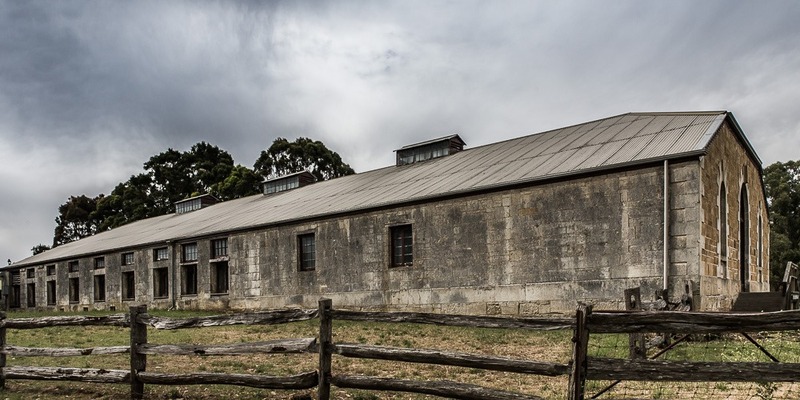 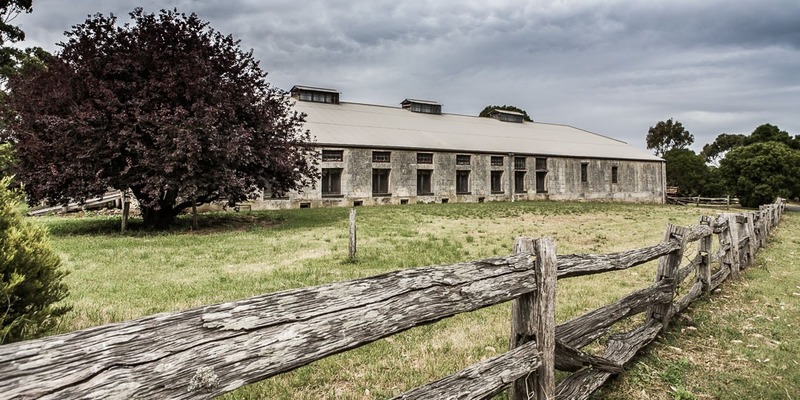 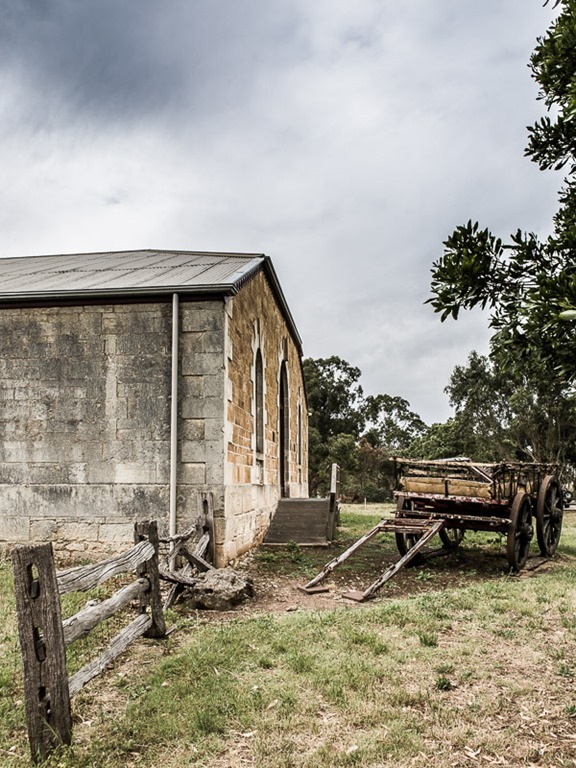 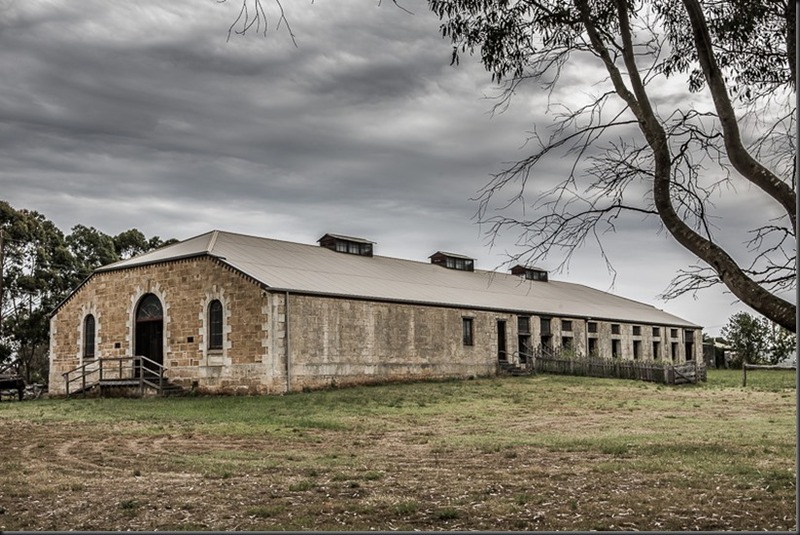 Glencoe Woolshed, built in 1863, is a short drive off the Princes Highway, between Millicent and Mount Gambier. 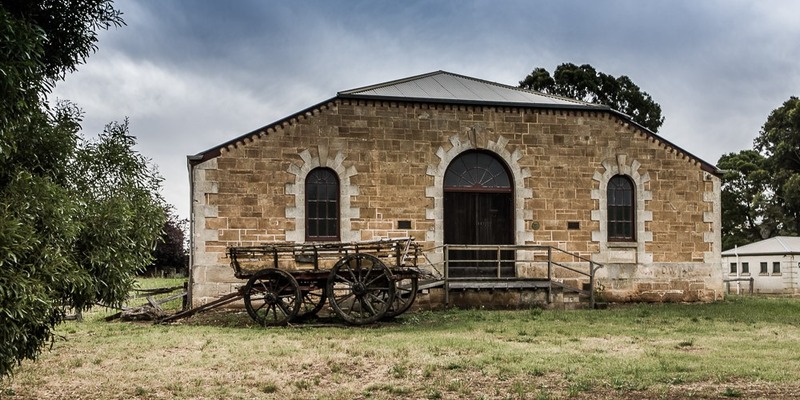 Well worth a look as it is fully preserved and was never converted to mechanical shears. 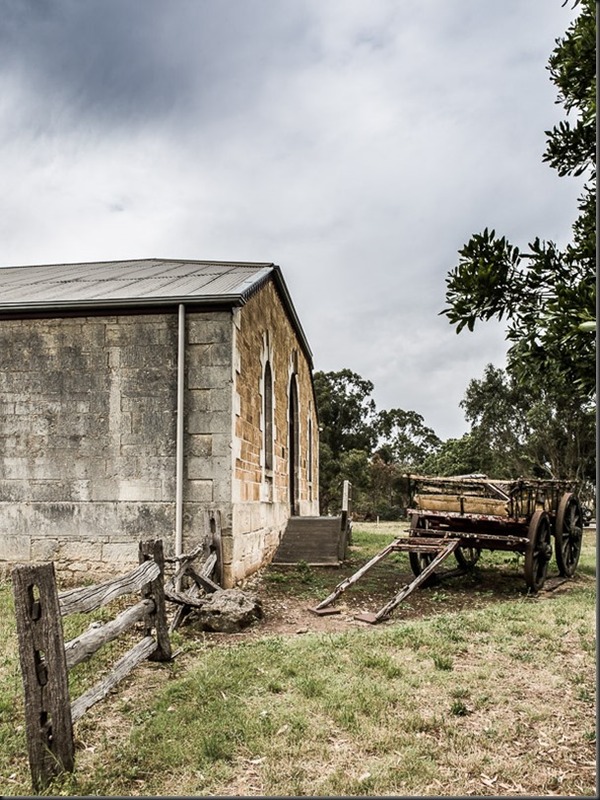 Some nice pictures. I particularly like the side shot of the building with the buggy.